It’s no secret that J-Tech loves to harness the power of the sun to provide families and businesses with energy. However, many people forget that the sun has been used for generations for other purposes other than solar energy. We’re here this week to encourage you to enjoy the sun, and all it can do for you and your family, while also enjoying the energy it can provide for your home. 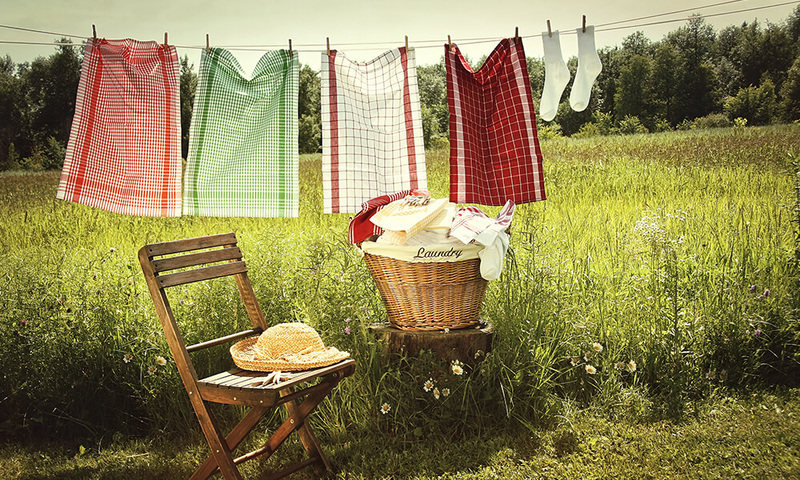 Hang-drying clothes is an age-old technique of utilizing the sun for its daily benefits. Using your clothing dryer consumes energy and increases utility bills because of the heat waste they exude. The average electric dryer accounts for two percent of total energy consumption in the United States. While many people are taking extra efforts to refrain from using their dryers, the best option is to utilize the sun’s energy and heat. Not only will your clothes dry in no time, but your wallet will thank you. Every family should have their own veggie garden (and we explain why here), but every veggie garden needs the sun in order to grow efficiently. If you opt for an indoor garden with artificial lights and chemical fertilizer, you’re not utilizing all the sun has to offer for your and your tastebuds. By planting your garden in a sun soaked portion of your yard, you can ensure that your meals will be supplemented by the best vegetables in town. In less developed countries, solar cooking is one of the only available methods to cook and preserve food. The burden of stripping trees for firewood is time consuming and tiring, so a common practice in foreign countries is to use either a reflective solar box or a parbolic disk to cook food with solar heat and energy. We can learn from these countries and save ourselves time, energy, and money by using the sun to cook our meals rather than our microwaves, ovens, or stovetops. Many homes are not designed to allow proper amounts of daytime light through the windows. 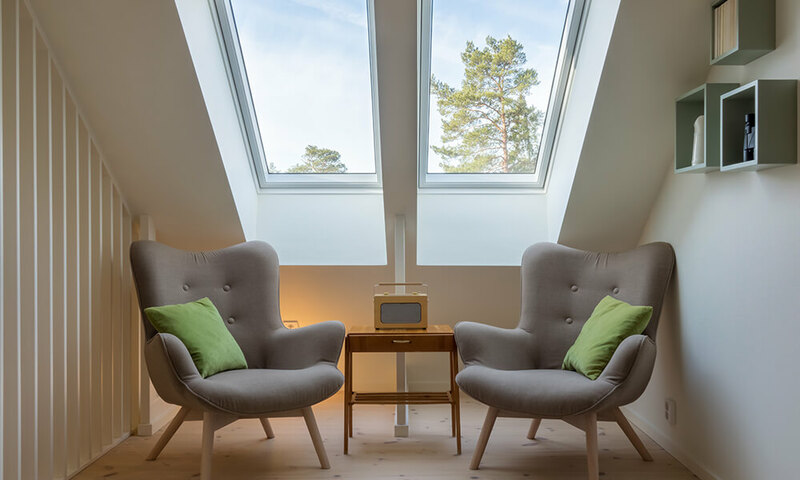 By implementing skylights or additional windows in to your home, you can enjoy increased sunlight and added heat in the cold months. Not only will improving and adding windows increase the amount of natural light you get, but your overall home value may increase with these additions. Being in the sun is proven to make you healthier not just emotionally, but physically as well. Vitamin D promotes healthy cell and bone growth, making us feel happier and healthier. By maintaining a proper dosage of sunlight, studies prove that we feel more energetic and prone to make healthy decisions. Rather than staying cooped up indoors, it’s best to receive at least a few minutes of direct sunlight every single day. However, while you’re receiving all the physical and psychological benefits of sunshine, make sure you’re still making efforts to protect your skin. Now that you know a few of the ways to use the sun in your daily life, it’s time to get out there and enjoy the sunshine. Give us a call when you’re ready to supplement these methods with solar power in order to aid your energy consumption and put money back in your wallet.